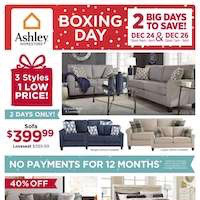 Boxing Day, the day to save on electronics, home decor, furniture, appliances and etc., differs from other special days in that boxing day has dramatic price drops. 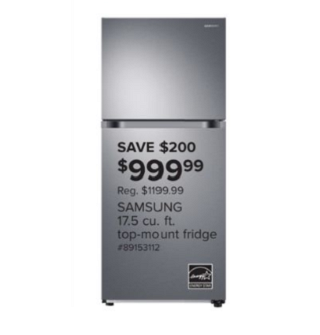 For instance, at BestBuy you can save up $1000 on LG 60” 4K Led Smart TV. Although there are numerous discounts on products, the validation date of the sales is too short, you just have 3 or 4 days to get these deals. In short, you better rush to browse them now because products may not be avaible in the stock of retailers. 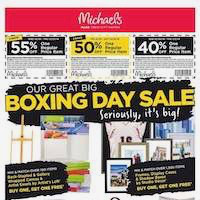 Check out the circulars,which are published by most popular retailers. 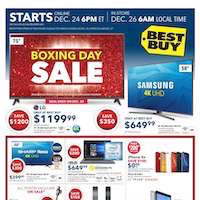 Boxing Day is here and almost all stores in Canada drops its prices. 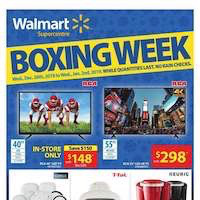 Best Buy also dropped their prices for this special event and you can find many good deals on various categories such as electronics, computers, cameras and many more. 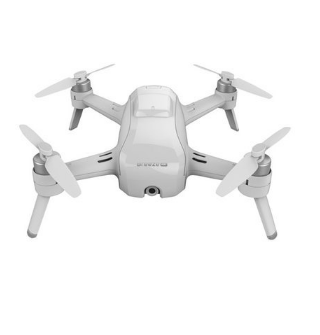 There are countless deals on today’s flyer and if you were looking for a new device or replace one of that you had, than today’s Best Buy Flyer July 5 2017 is just for you! 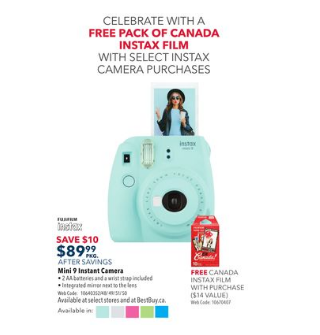 For example, you can save up to the 300$ on selected camera packages and you can also get out and play on Canada Day with great deals on toys for all ages. You can save up to 20% on selected bicycles and up to 150$ on hoverboads. 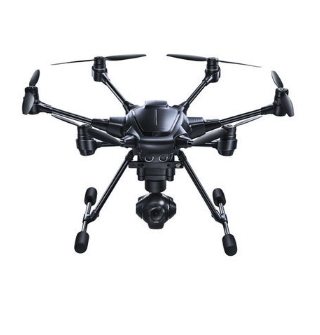 Drones are also on big discount too so if you are looking for those, then don’t forget to check out todays brand new flyer. 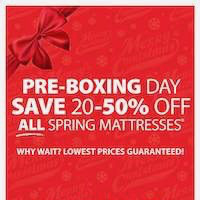 Now, lets see the best deals on today’s flyer. If you are looking for a new camera then today’s Best Buy Flyer July 5 2017 just for you. 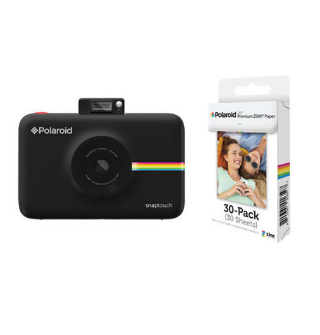 In it, you can find many good deals on various types of DSLR cameras and also some Polaroid ones too. 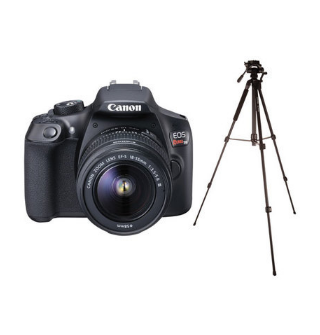 Canon is the featured brand of this discounts so don’t forget to check those ones too. 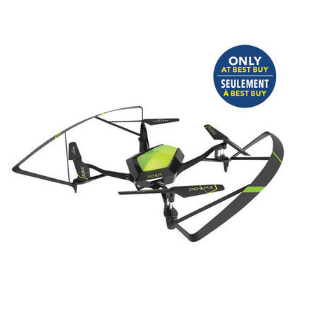 There are countless deals on today’s Best Buy Flyer July 5 2017 so do NOT forget to check those out while you can. 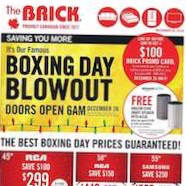 Also please subscribe our news teller for daily updates on Canada’s biggest retailers and brand new flyers. See you on next deal! 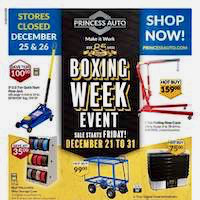 Boxing Day July Event, the best known retailers like Sears, Home Depot, Best Buy, Lowe’s, Leon’s and Hudson Buy’s offer remarkable discounts on fridges, freezers, washers and other home appliances during this week. 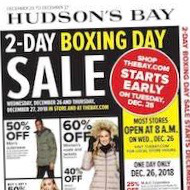 Hudson Buy’s top deals for this special week are listed below. 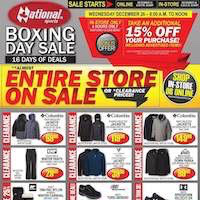 The list contains limited number of deals, however you may access to entire flyer on this page. 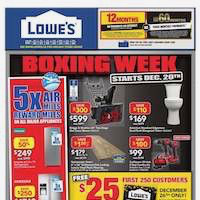 Other retailer we choose for “Boxing Week In July” is Lowe’s. The listed products below are choosen from the cover page. If you want to browse the whole flyer click here. 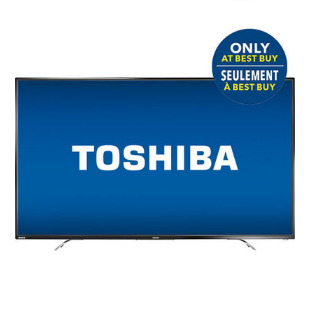 Finally, you may want to take a look at Door Crasher Deals by Best Buy, specifically we have focused on finding the best deals on Gaming PCs and LED TVs. 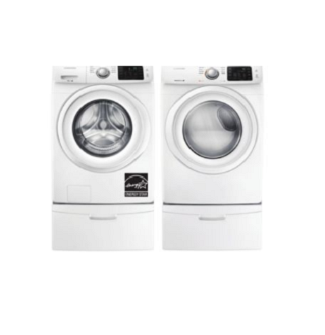 If you want to browse other major appliances alternatives, just take a look at the following list. 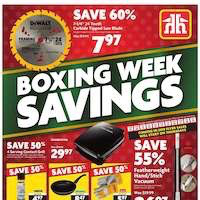 Boxing Day Sales just started on Sears Flyer Boxing Day Sale December 26 2016, so if you looking for cooking utensils, you come to the right place. 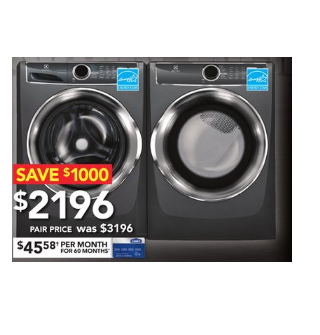 In Sears, you can save up to %50 on Kenmore Elite Kitchen Products. 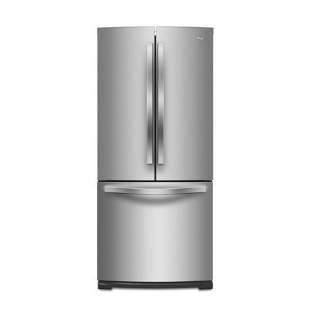 There are many good items in big discount such as Kenmore Elite Cooktop, Kenmore Elite Convection Wall Oven and Kenmore Elite Fridge and Freezer. 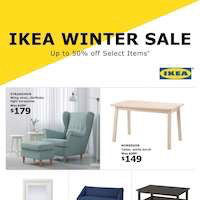 We listed the best deals on this flyer just for you, but if you need to check out this flyer by yourself, just click the image right bellow. 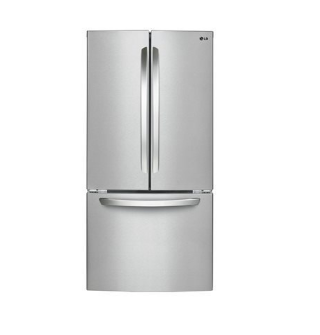 In today’s flyer, you can find many kitchen products in discount such as fridges, freezers, ovens and vacuum cleaners. 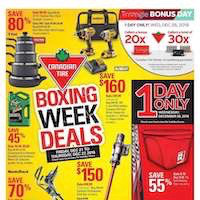 Today’s flyer has many good offers and we surely had some hard time to select the best deals. But somehow we managed to listed five of the best deals on this flyer. If you need any items other than those, you can always check out the whole flyer for more! Now, let’s see the best deals ! 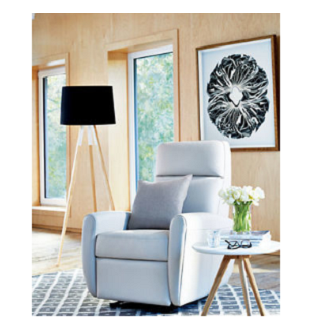 Our list ends here, but deals on Sears don’t! So DO NOT forget to check the whole flyer for more deals. You can easily reach it with just clicking to right hand side image. We will give our best to get you the best deals on any store available so please subscribe our News Teller for best deals! 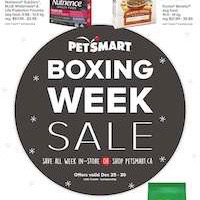 Benefit amazing prices of Boxing Week Sale on Staples Flyer December 25 2016 ! 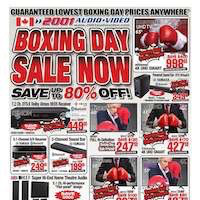 Huge range of great quality electronics and reasonable prices are featured on this flyer. 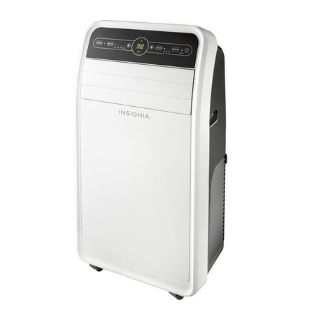 Variety of laptops , smartphones , wearable tech , office products , monitors , headphones , cameras , batteries , small appliances and many good items are browsable here ! 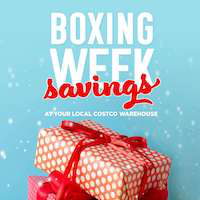 Boxing Week is the one of the best way to reduce to cost of electronics shopping. Don’t miss the latest advantage of the year ! Make the new year great with their perfect opportunities ! 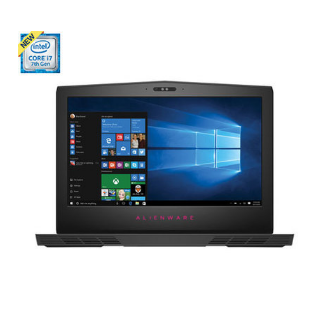 Awesome savings up to $200 for laptops is here! When you buy Hp amd quad-core a10 9600p processor laptop for $499.99 , you will save $200.00 ! You can also reach Apple products at lower prices ! iPad air , Macbook air , macbook pro retina display and iMac are featured on page 2. You can save up to $250.00 when you buy selected products of Apple. You can find also some software such as photoshop and antivirus. If you want to protect your computer againt virus , you should buy these software. Kaspersky total security , eset internet security , mcafee total security are sale on this page. 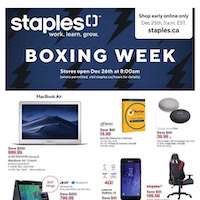 Superstore comes back for Boxing Week with SUPER deals ! 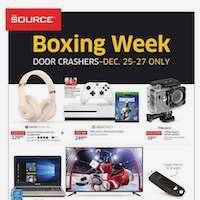 On Monday’s Superstore Flyer December 26 there will be an event called “Door Crashers” take place and with it, there are many good items on discount while quantities last. We all know what door crasher event means, but for those who don’t, it basically offers us as low-priced items of limited quantity typically offered on special, early-opening hours to attract buyers into store. This event will last Monday to Wednesday only so be quick and select your products to be prepared for this event. 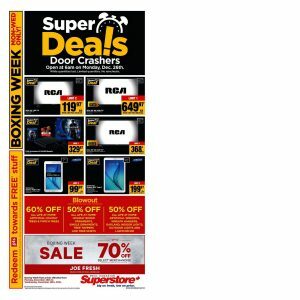 We sure listed the best deals on this flyer but you know your needs best, so DO NOT forget to check all deals on this page to be prepared for Door Crashers event on Monday. 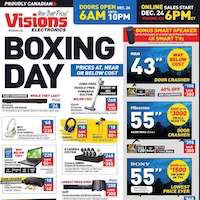 When it comes to Superstore flyers, we surely had some hard time to select the best deals. But somehow we managed to listed six of the best and biggest deals on this flyer. These are the best deals on this flyer but if you need any items other than those, you will always check out the whole flyer for more ! We will try our best to get you the best deals on Superstore so please subscribe our News Teller for more ! With it, we can alert you for best deals of any stores. You can subscribe it with your E-mail easily. It is on the right top of this page! It will worth the effort I can assure you !